If you are near, check these craft shops out! Just read a quick article in USA Today’s Travel section. Thought you might like to check these excellent craft shops out. As you can see, these craft shops are trending up so if you are near, go take a look! See what crafts are displayed. If the store’s aesthetics fit, inquire about having them display several of your handmade, one-of-a-kind clutches! It would be a great coup! Debuting new 8×3 Goldenlock(TM) purse frame with LOOPS! 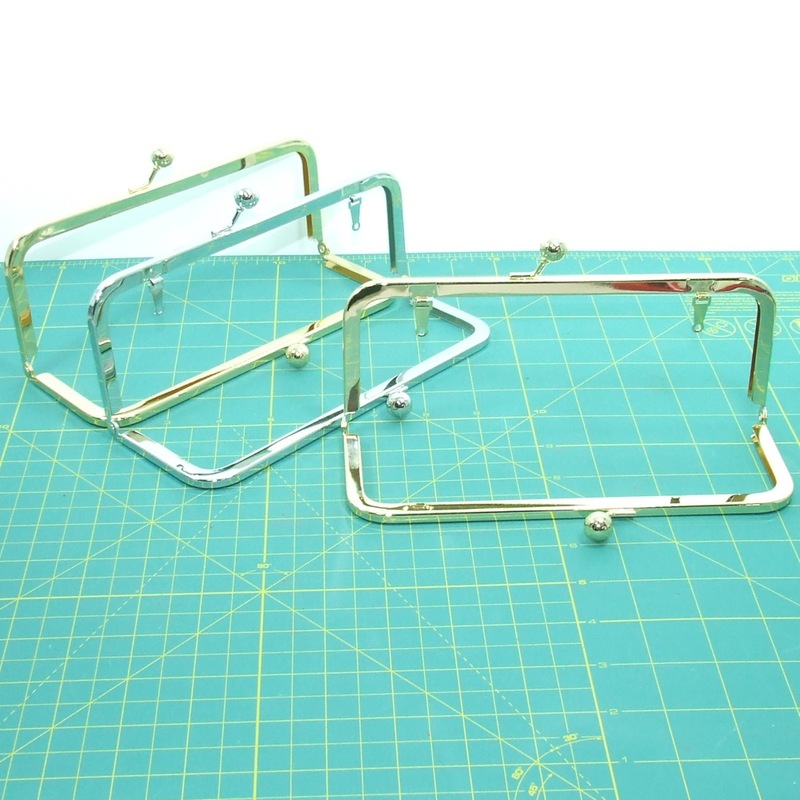 By popular request, here is the new 8×3 Goldenlock(TM) purse frame – now with loops! Check it out ladies! 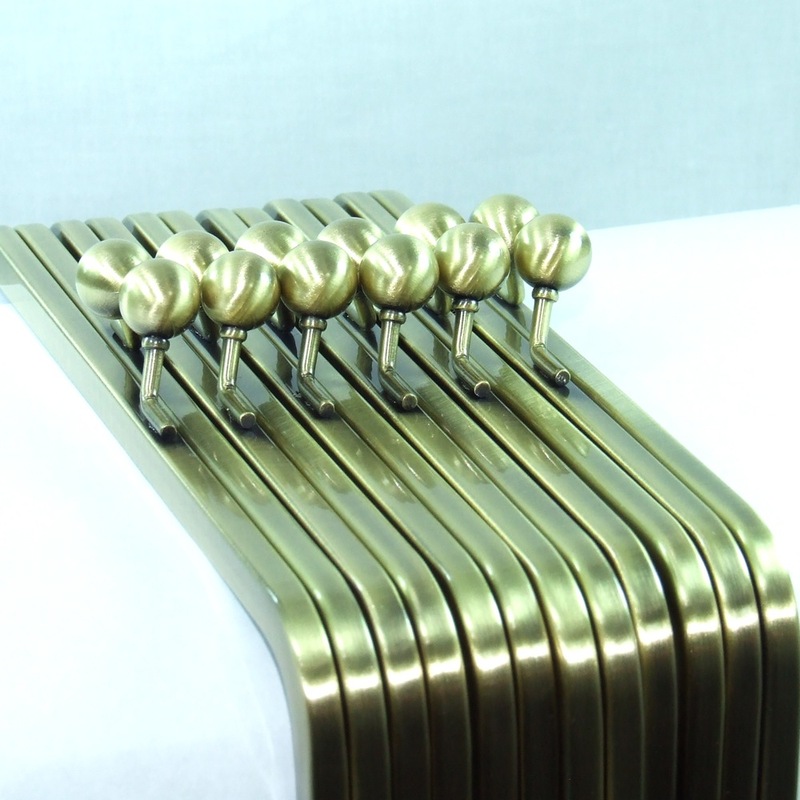 I’m very happy with the warm – not brassy – finish, and this will coordinate with my Goldenlock purse chains! These will be listed tomorrow for sale. 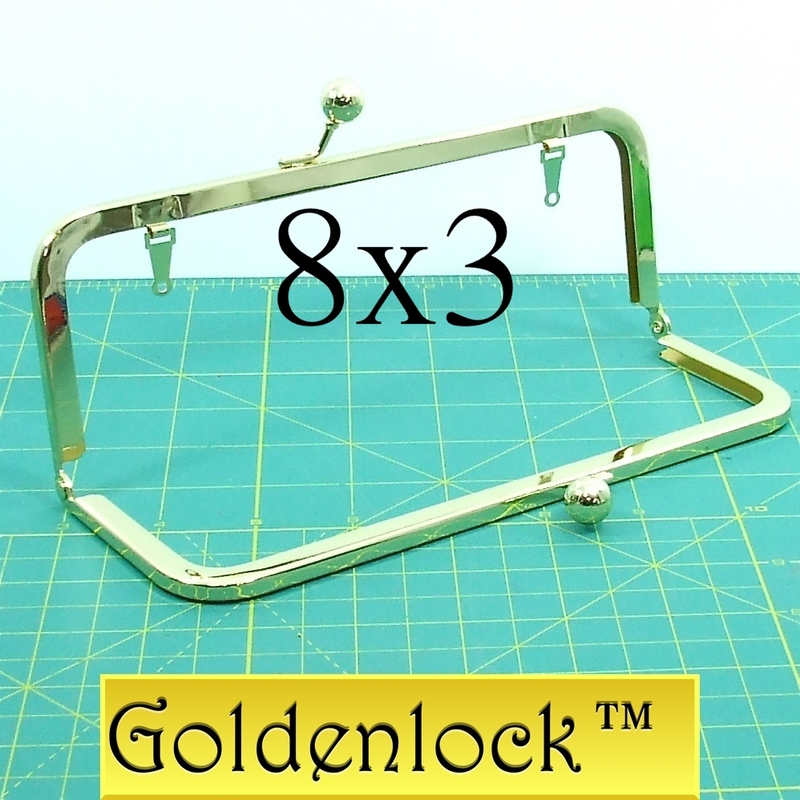 8x3 Goldenlock(TM) purse frame with loops. Same Perfect Fit 6(TM) u-channel and sturdy kisslock balls. Triplets! Nickel-free, Duskcoat Gunmetal(TM), and Goldenlock! Great for your warmer fabrics and high-end custom clutches. Great for the bridal market! Be on the forefront and pare it with white! Gorgeous!!! 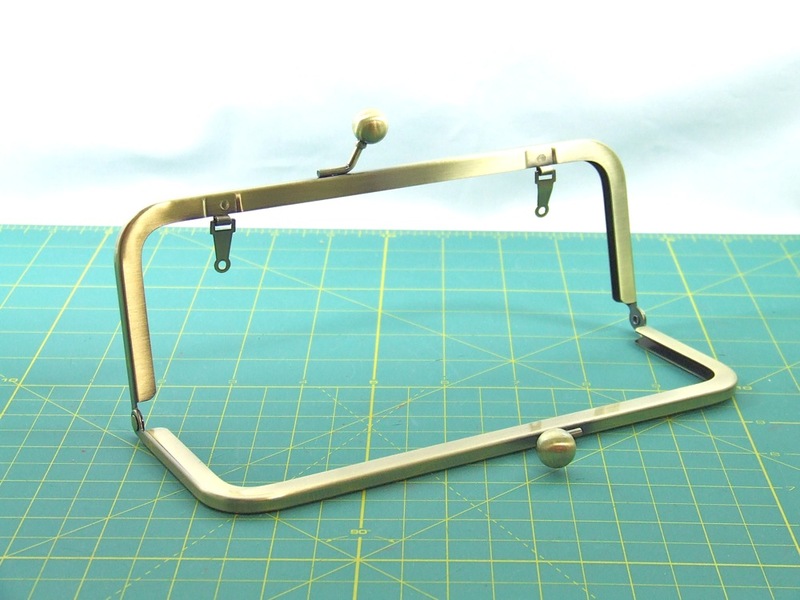 Purse frame inventory status: ANTIQUE BRASS 8×3 – BOTH styles are in!!! At last, they are here. And they are FABULOUS! They are so great that I’m starting a new production because I am going to stock up as many of these as I can!!!! I’m going to be a hoarder of these frames! Don’t turn me in! The 8×3 antique brass are in. I have them in with loops and no loops. 8x3 antique brass purse frame. AT LAST!!! The right tone - a beautiful finish!!! They will be inspected starting tonight at 9pm!! Ready to ship tomorrow! For those who have been patiently waiting …. THANK YOU! These are FABULOUS! It took me 5 different plating companies to get it right, but … how fabulous are these?? Not too antique so that it just looks, well, old. As you are no longer my pain in the *ss. 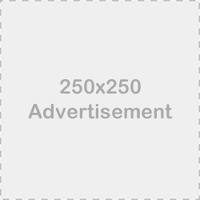 Be on top of latest market trend – purse frames with loops and chains! As mentioned briefly on my last blog post, the latest market trend that is just starting to hit the market is purse frames with loops to attach chains. *Expands your product line of clutches. *Gives your customers 2 fashionable looks to choose from depending on her outfit! 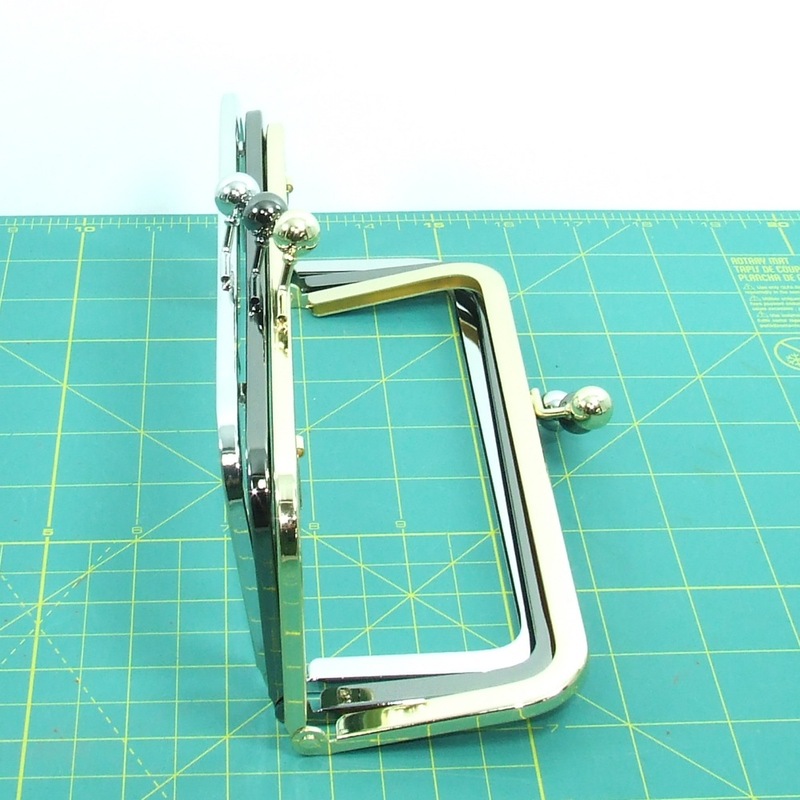 The customer will feel like she is getting a deal with your clutch made from these frames. Two looks for one price! Unlike other frames with loops attached to the outside edge of the frame, my internal optional loops lay down nicely on top of the inner fabric when not in use. When the clutch is closed, it looks like the regular clutch with no-loop frame. When the customer is using the coordinating chain that is attached to the loops, she now has a new function and look to her clutch! My loops also give the customer the option to attach a ribbon or leather cord for a completely different look. So check out the new lower prices on this frame and get on top of the latest market trend!